Local, state, federal, and international tax laws are complex. We provide clients with experienced representation before tax agencies and authorities, with a focus on protecting client financial interests. Our tax planning counsel is focused on developing tax-advantaged strategies over the long-term. Representation involving tax audits, claims, liens and levies from the Internal Revenue Service, the Washington State Department of Revenue, the New York Department of Taxation, and the California Franchise Tax Board. Effective tax planning is critical for tax burden minimization. We work with businesses to identify tax savings potential in the course of ongoing operations, and with respect to transactional matters (such as acquisitions and real estate development). We take a long-term view of client businesses so that comprehensive tax strategies can be implemented based upon a company’s strategic and operational plans. It is the role of the IRS and other taxing authorities to collect as much tax as is legally owed. The tax codes, however, are not always clear on how rules and regulations apply to many real world situations. The IRS and other taxing authorities have a vested interest in interpreting tax regulations in a manner designed to lead to the most tax due; taxpayers naturally have an opposing view. When tax laws are not clear, we provide proactive advice to clients considering a particular course of action. We advise clients on the tax laws given their circumstances, and advise on tax treatment matters if an opposing view is later taken by taxing authorities. When the IRS or other tax authorities seek additional taxes from clients who believe that no additional taxes are due, we provide our advice on challenging such attempt for tax collection, and, if desired, we provide aggressive representation for our clients in tax court. On behalf of our clients, we have gained numerous victories in a variety of venues ranging from federal and state agency hearings to court cases involving tax law, assessments, audits, and complex litigation matters. 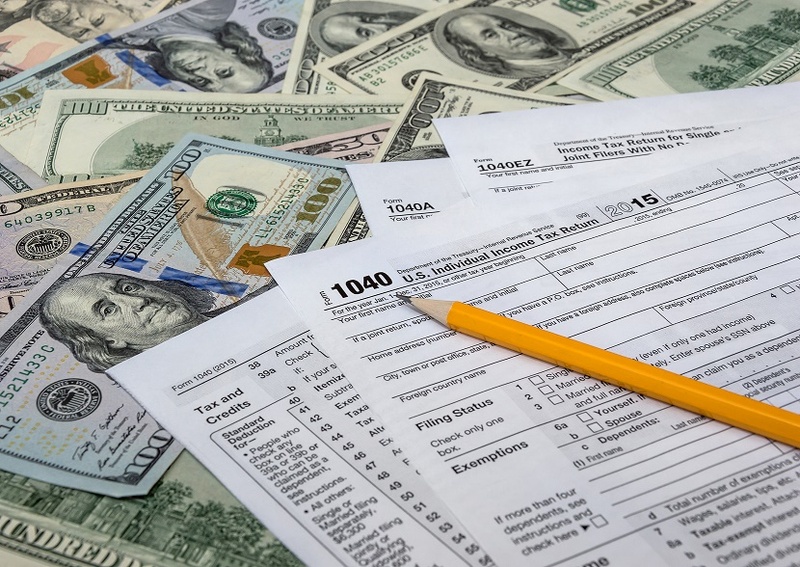 Our case representation includes federal, state, and local tax courts, State of Washington Department of Revenue and the Internal Revenue Service. Google Review 5 Stars – A.C.